Every child needs a hero, but abused and neglected children need a superhero. 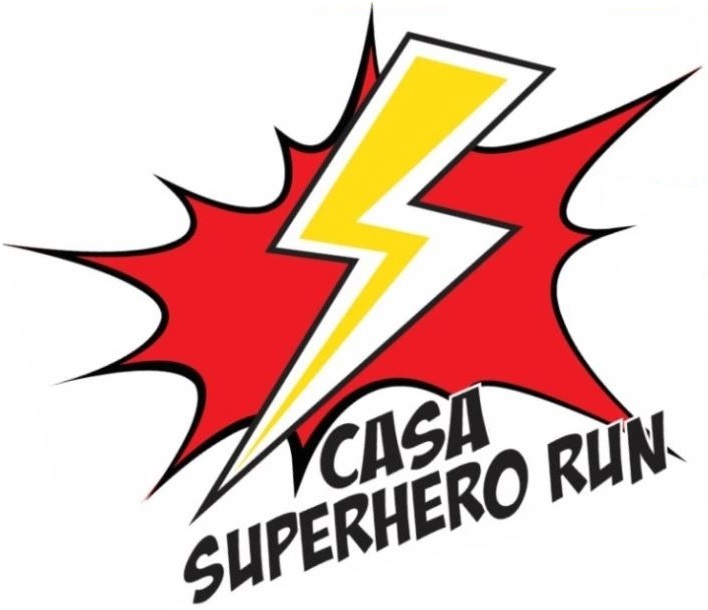 CASA is teaming up with the Siskiyou Family YMCA to offer Siskiyou County families a day filled with fun, safe, informative and wellness-oriented events. Healthy Kids Day will kick off with the Superhero Run at 10 AM, with registration beginning at 9 AM. 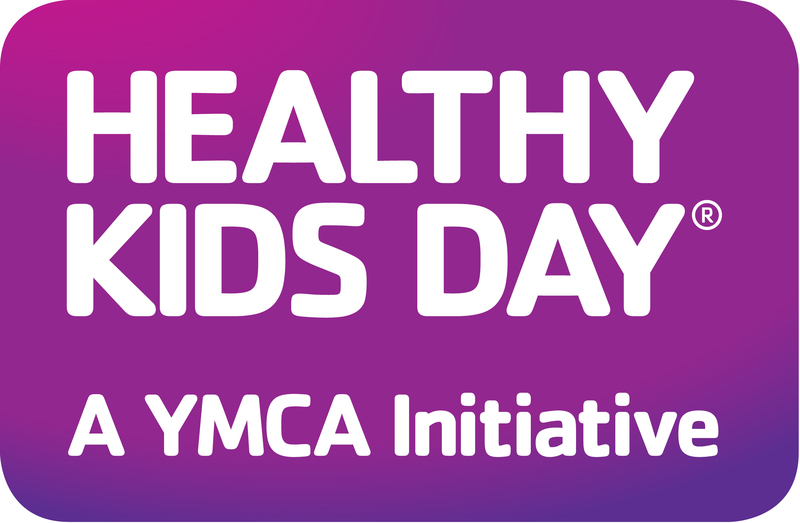 Healthy Kids Day is the Y’s annual summer kick-off event, and after running or walking in the Superhero Run, you’ll be able to enjoy bounce houses, rock climbing and a variety of other fun games.